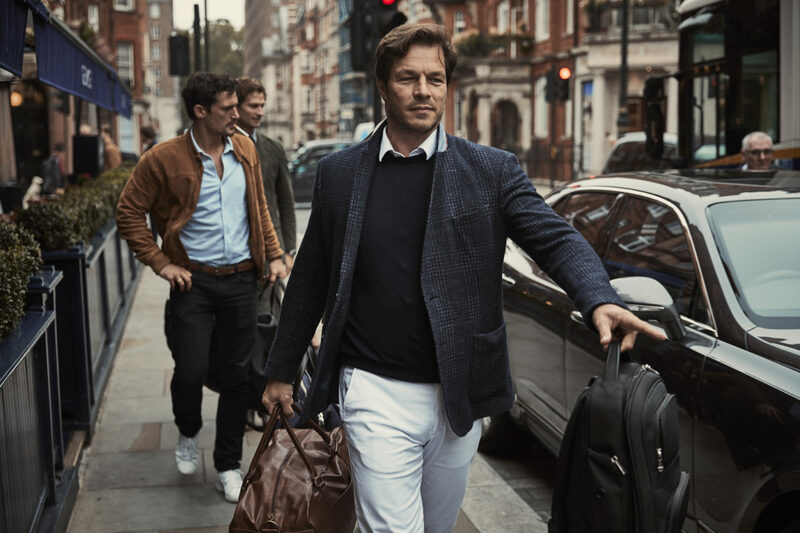 The beginning of autumn brings to mind two important things: Making memories in the great outdoors in the crisp October air, and refreshing our autumn/winter wardrobes for another year. 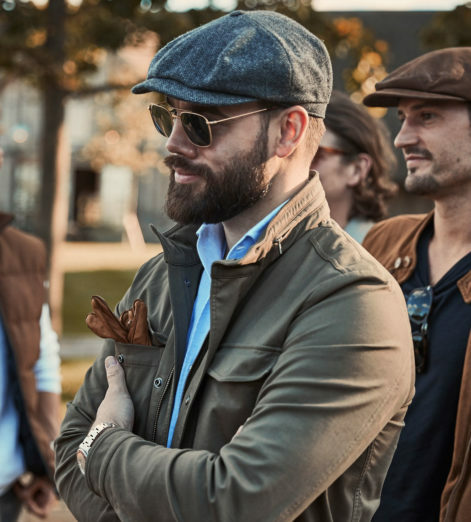 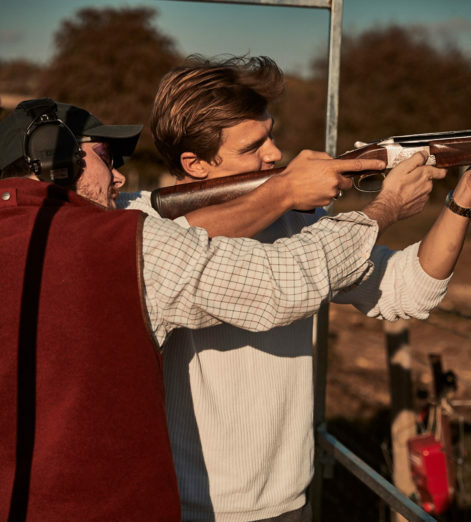 Killing two clay pigeons with one stone, we took a team of stylishly informed modern gentlemen to Oxfordshire for a fun-filled Thursday at Bicester Village and Soho Farmhouse. 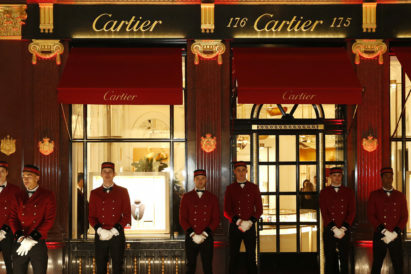 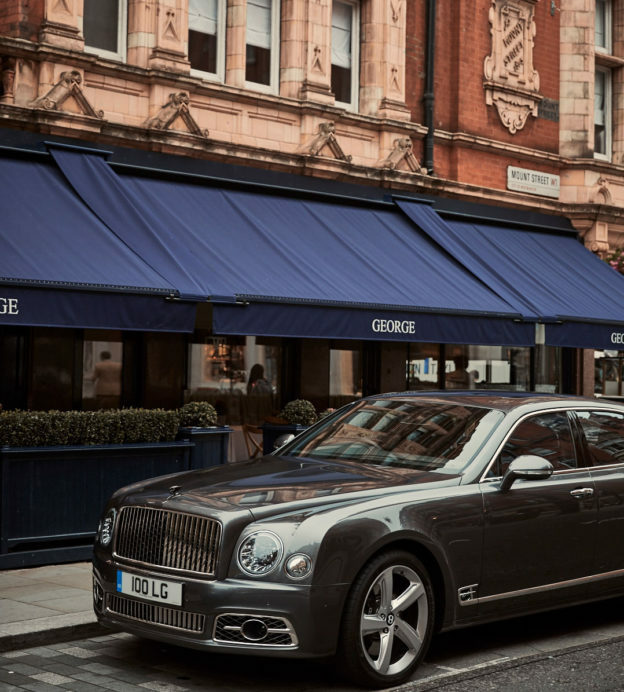 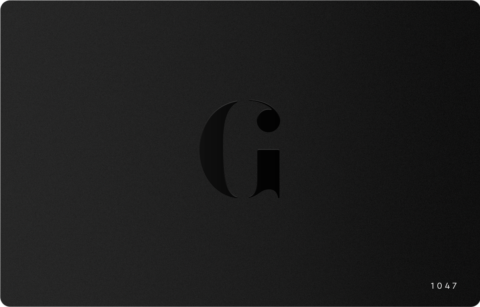 Before hitting the open road, we set ourselves up for the day with a delectable breakfast at George, Mayfair. 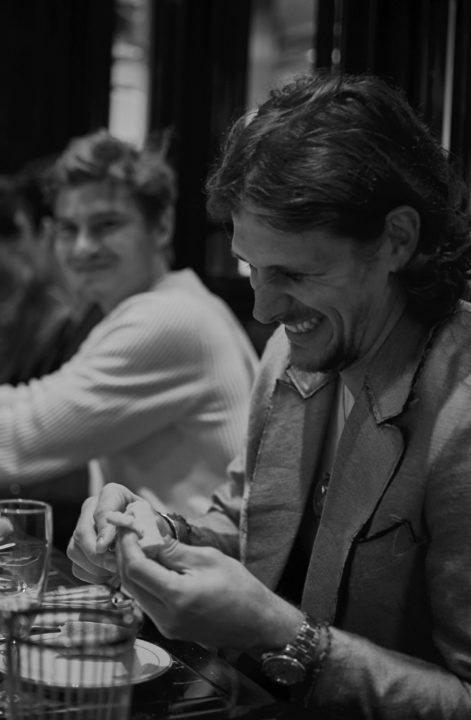 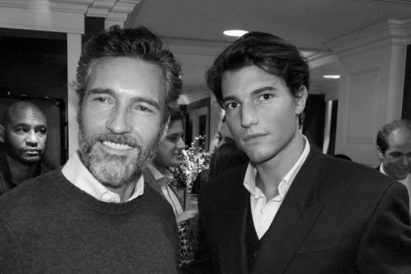 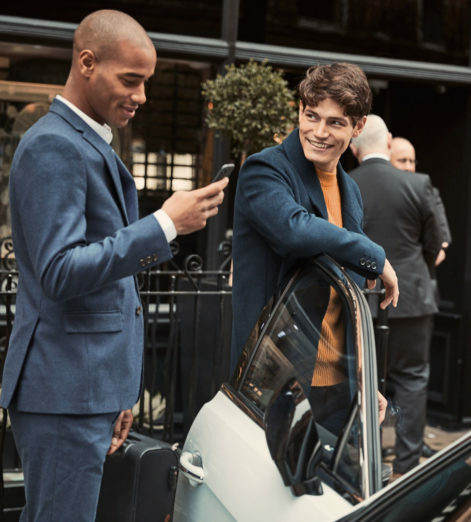 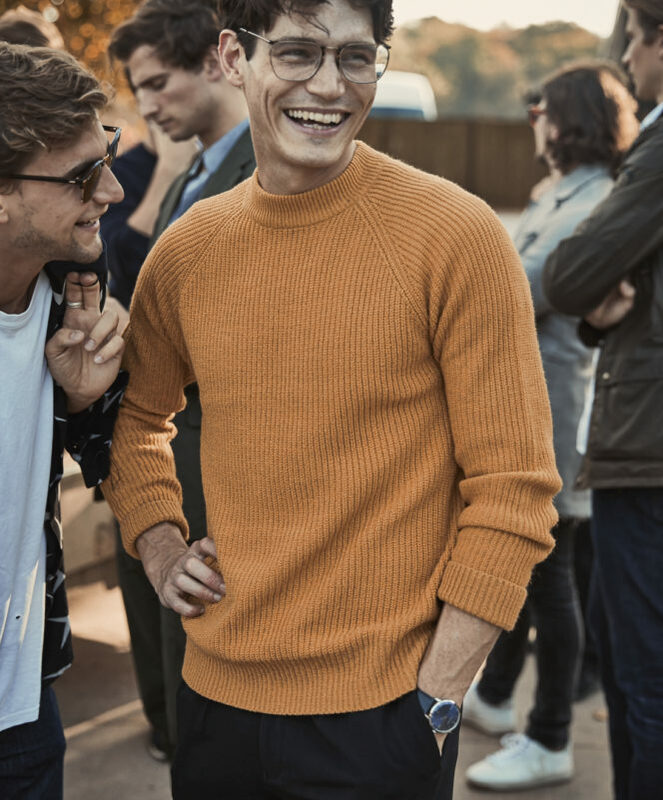 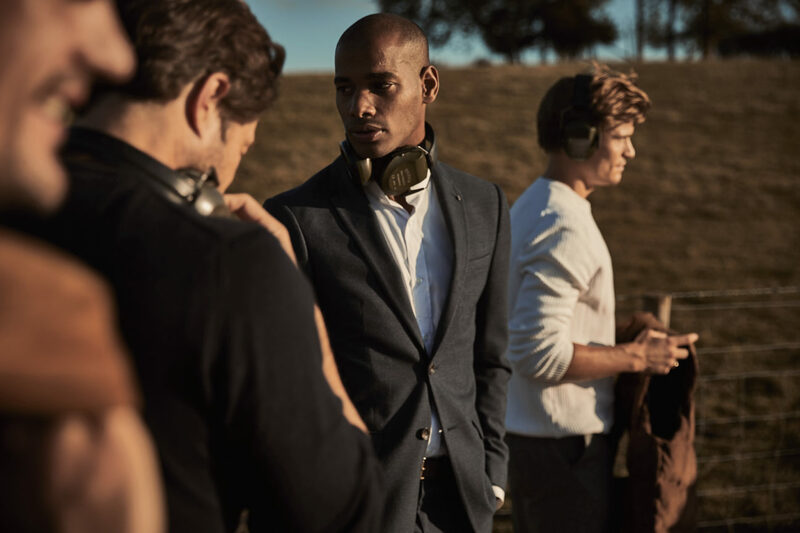 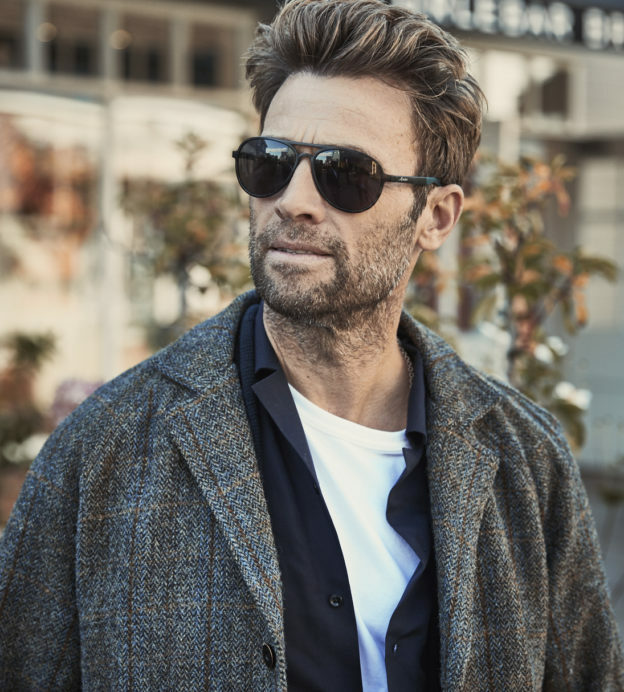 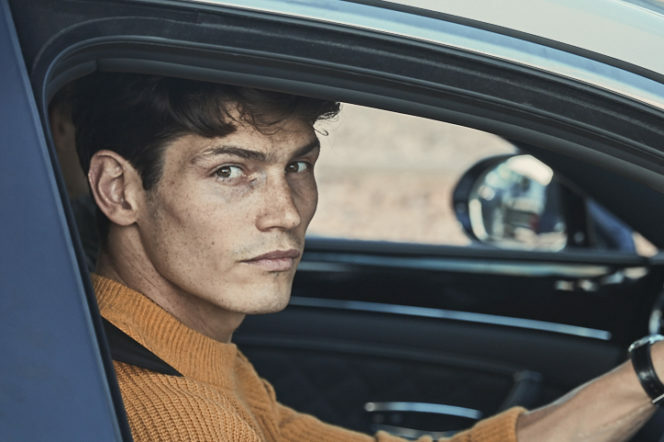 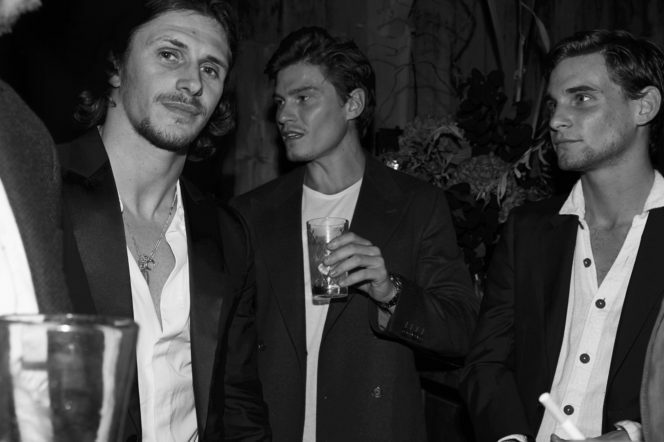 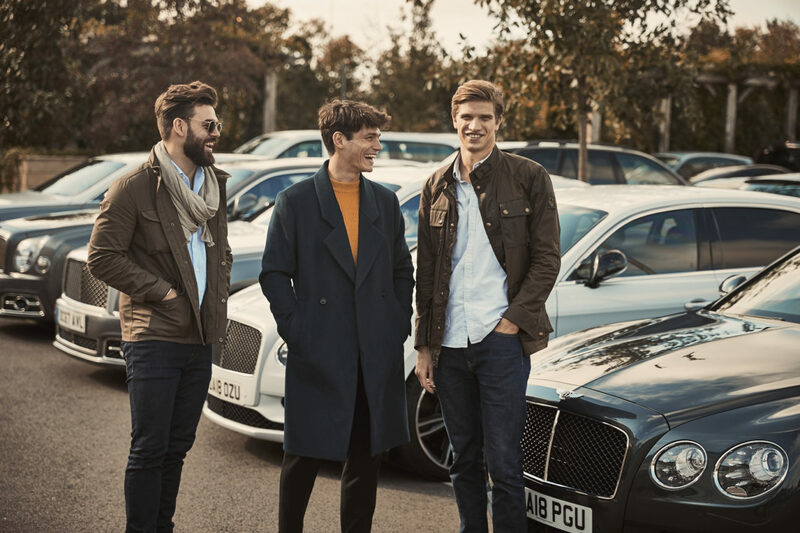 From there, our dashing roadtrippers – including Jake Hall, Oliver Cheshire, Paul Sculfor and Louis Nicolas-Darbon – took their Bentleys through the sprawling Buckinghamshire countryside towards Bicester Village. 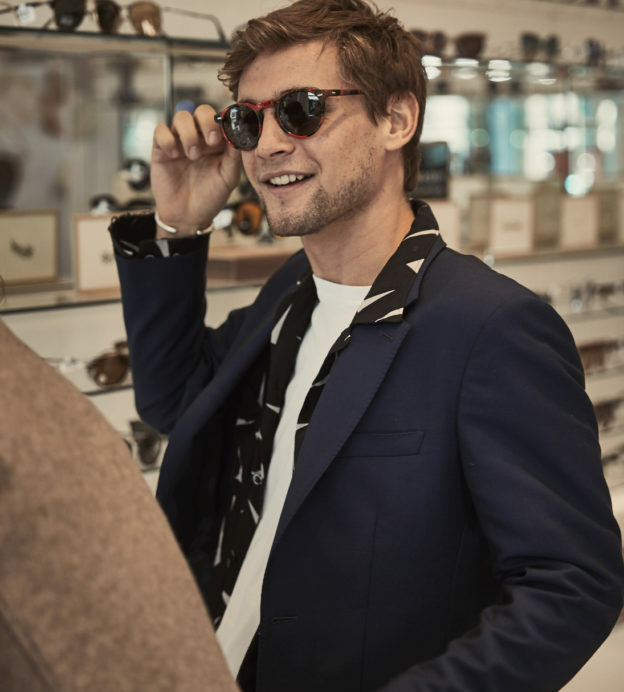 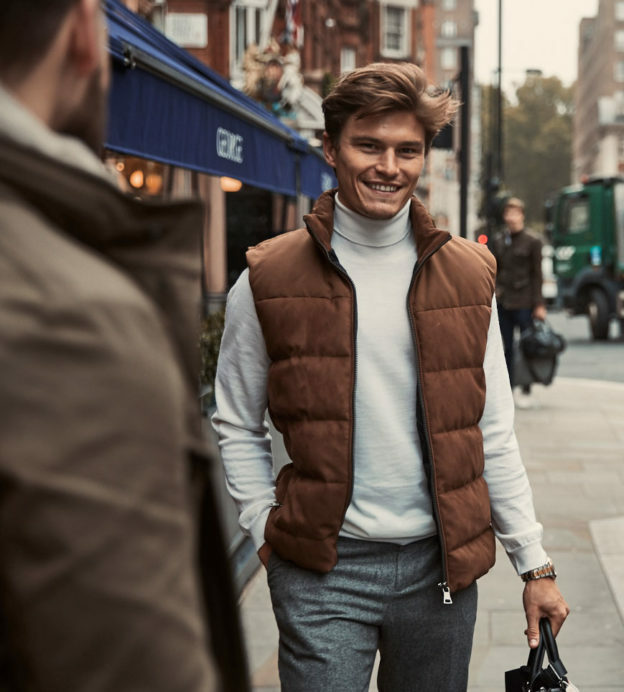 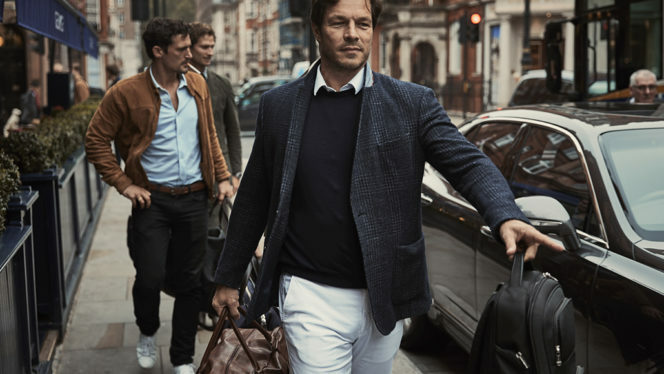 With over 160 designer and fashion brands at the Oxfordshire shopping haven, we made sure there was plenty of time before lunch for our gentlemen to shop and explore. 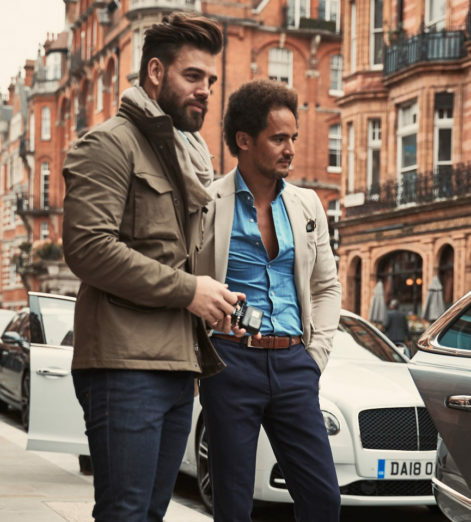 The newly opened Café Wolseley, Corbin & King’s first outing outside of London, was just the place for a well-deserved refuelling, with an all-day menu including both favourite Wolseley favourites and new elements. 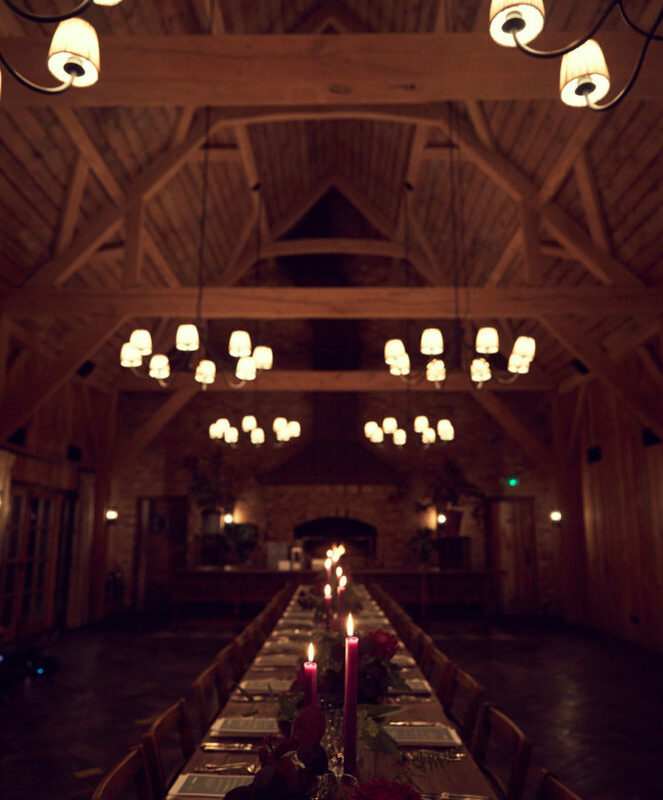 From there, our team took a short drive through the gorgeous winding country roads to the glorious Soho Farmhouse. 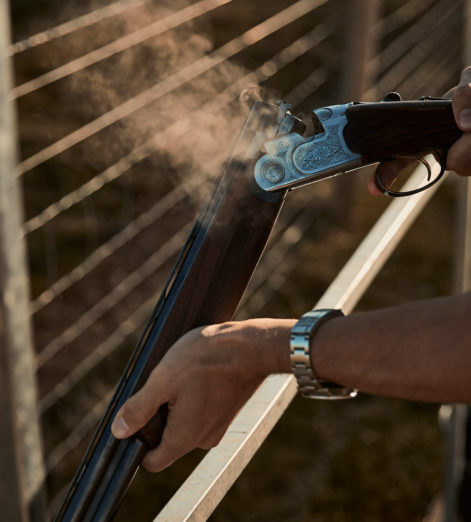 What better way to spend the remainder of our October afternoon than with a spot of clay pigeon shooting on the 100-acre estate? 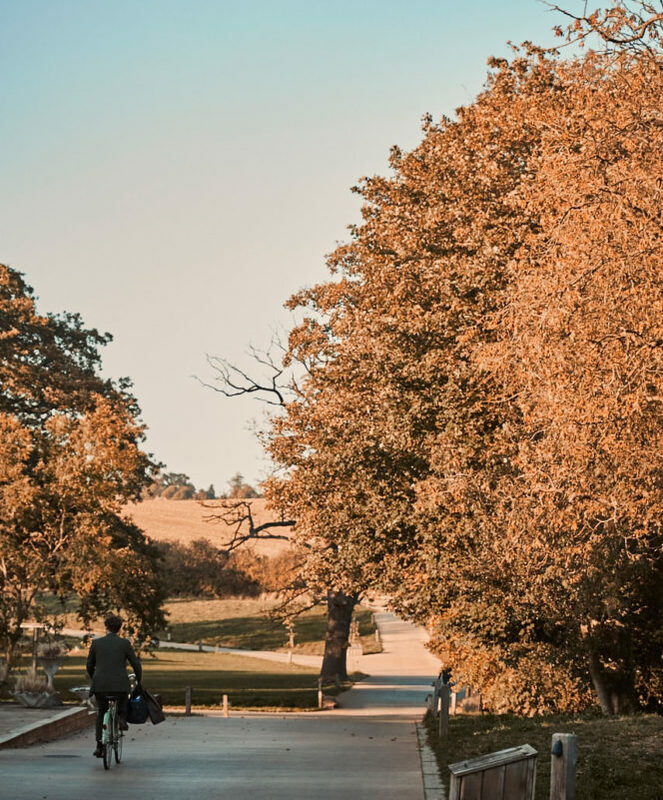 In the heart of the Oxfordshire countryside, Soho Farmhouse boasts a spa with steam and sauna, tennis courts, horse stables, a gym and indoor and outdoor heated pools among its many leisure activities. 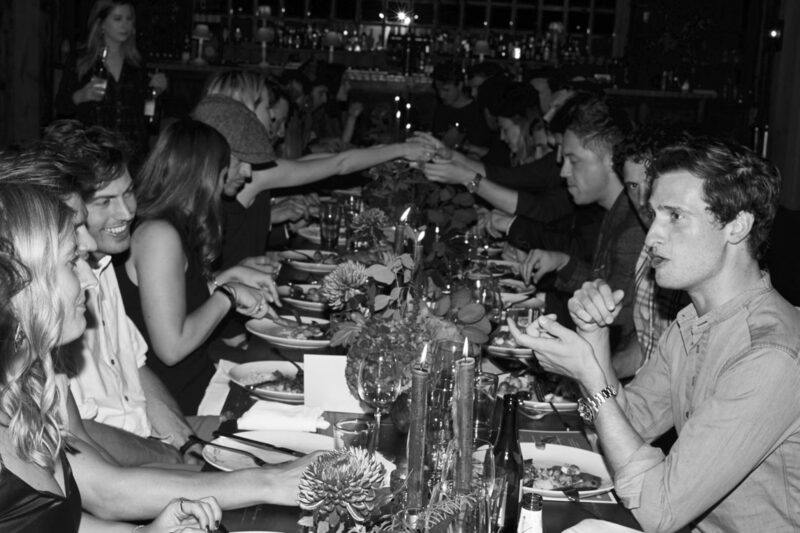 We took the time to relax and unwind before putting on our dinner jackets for a sumptuous three-course supper in Farmhouse’s Barwell Barn. 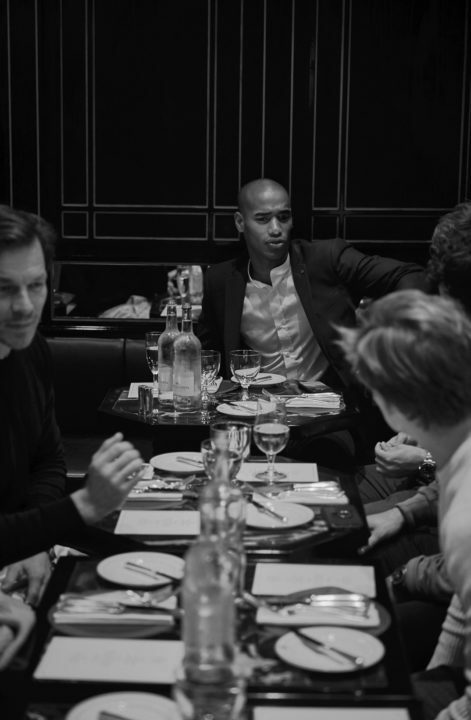 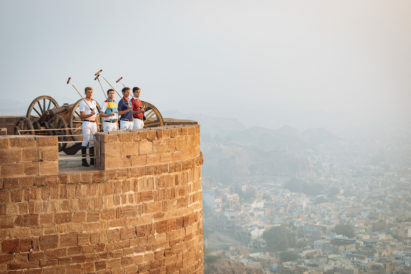 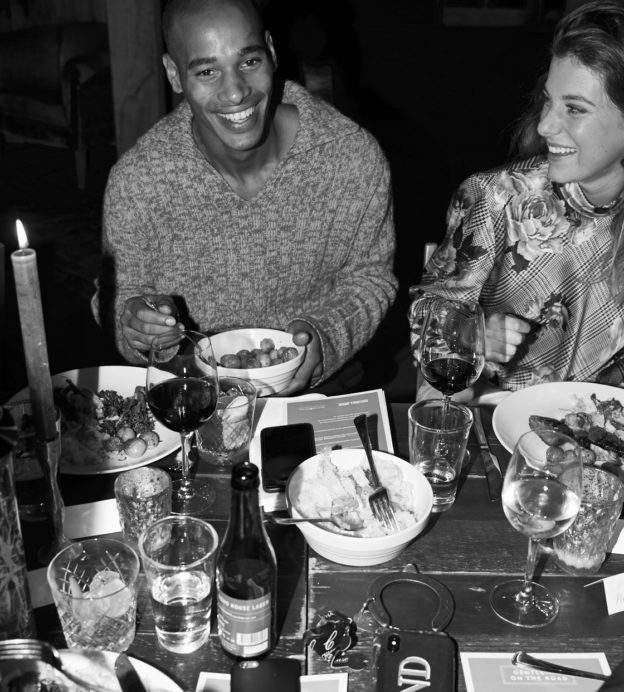 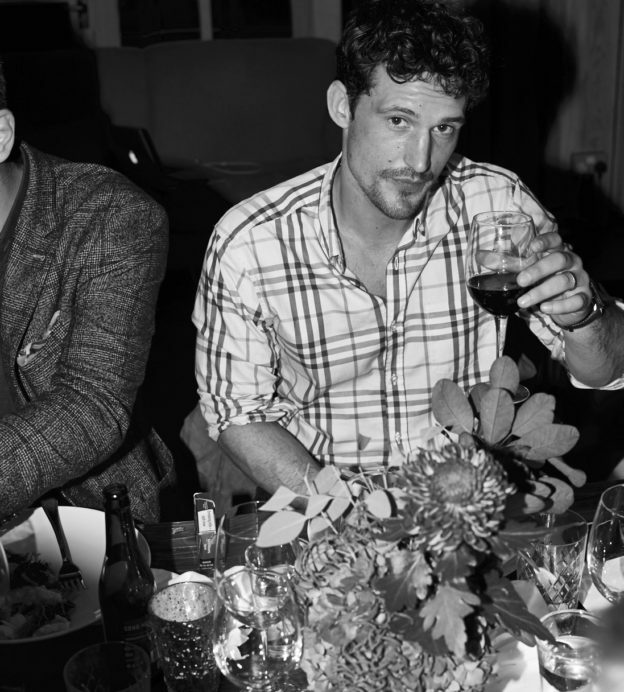 We dined on flat iron chicken with wild mushrooms, spiced aubergine with grilled tenderstem broccoli and a delicious chocolate cheesecake with salted caramel popcorn ice cream, paired with French and South African wines.